Laissez Les Bon Temps Roulez! This year the call to “Let the Good Times Roll” was loud and clear. For many years my friends and I have talked about building a mardi gras parade float to throw beads and act foolish. Relegated to the “bucket list” year after year, the disappointment was almost part of the tradition… UNTIL NOW. Announcing the formation of the Krewe Xenia. 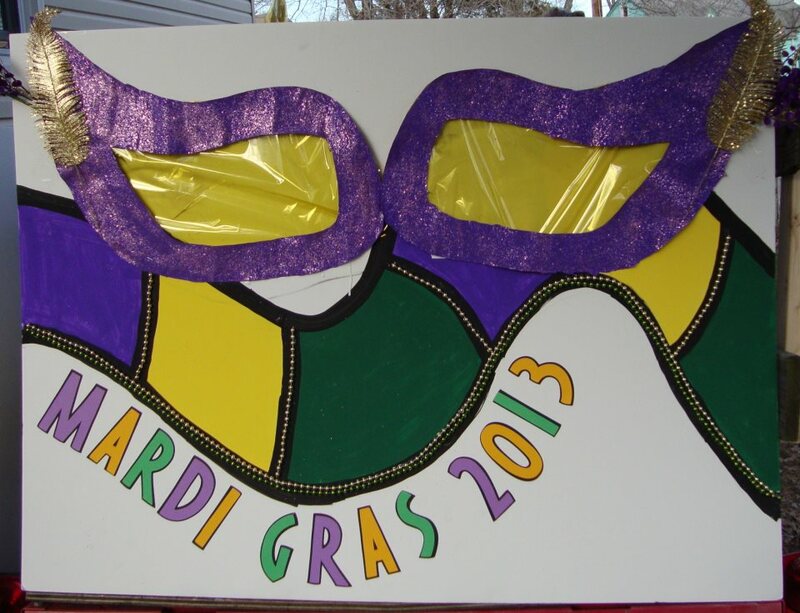 We will be marching in the Clarendon Mardi Gras Parade on Tuesday, March 12th. Join us and maybe we will throw you something! Xenia (Greek: ξενία, xenía) is the Greek word for the concept of hospitality, or generosity and courtesy shown to those who are far from home. It is often translated as “guest-friendship” (or “ritualized friendship”) because the rituals of hospitality created and expressed a reciprocal relationship between guest and host. So be our guest tomorrow! Tagged with candyland, float, krewe xenia, mardi gras, parade. Registration for the 2013 Cupcake Challenge at the National Capital Area Cake Show is now open! Not into slaving over a hot stove? You may also purchase tickets as a taster! These sell out early, so get your ASAP. 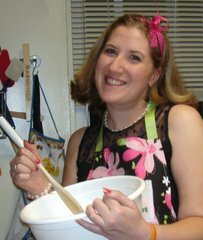 Tagged with cakeshow, candybar, candyland, challenge, cupcake, cupcakechallenge, NCACS. 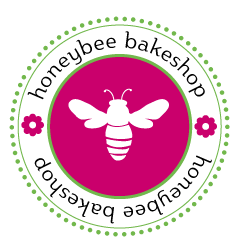 Merry Christmas from the Honeybee Bakeshop! 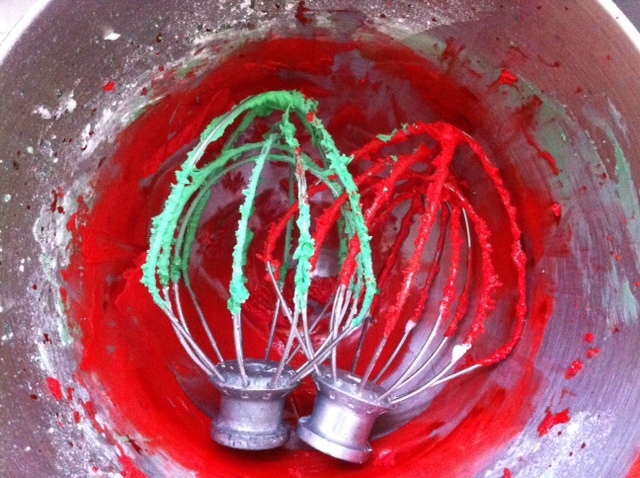 During this Christmas season I hope that you are mixing up big batches of cheer! 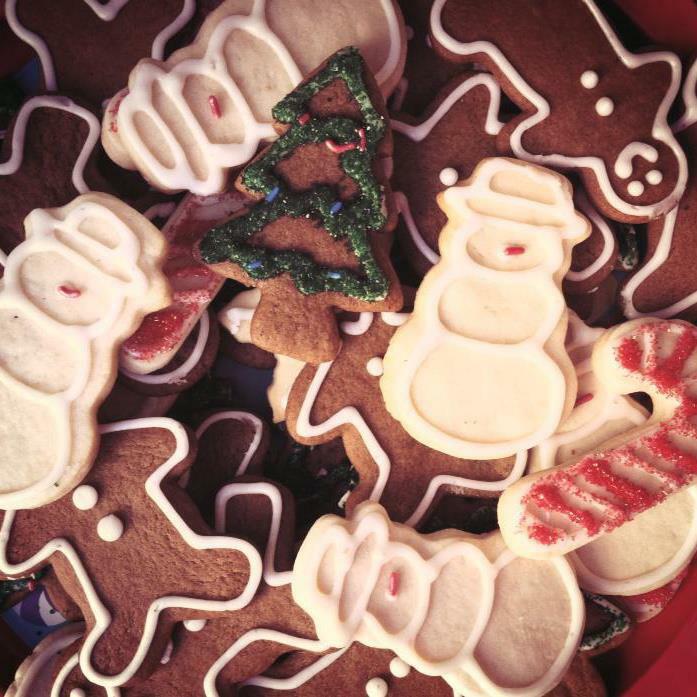 Grab a cookie and a glass of milk and revel in the joy of Christmas. Tagged with christmas, Cookies, holiday. Fruitcake gets a really bad wrap at the holidays, but for spice lovers it is a true gem. In December, we seem to lean into nostalgia with stockings by the fireplace, singing carols, and watching Charlie Brown and the gang struggle with that pageant. So this year, I reclaimed the fruitcake. Golden Fruitcake - This recipe is for minis, but I made a few adjustments. I used two standard size loaf pans and filled each half-full. I think Martha was making minis to make the cooking time more reasonable, and splitting the loaf had a similar effect. When the cakes were properly steamed and baked, I reassembled it into a single brick (term used lovingly) with a thin layer of the boiled jam (apricot + rum) that I made for the glaze. This added a touch of extra sweetness. Sliced thinly with a cup of coffee… redemption is mine! 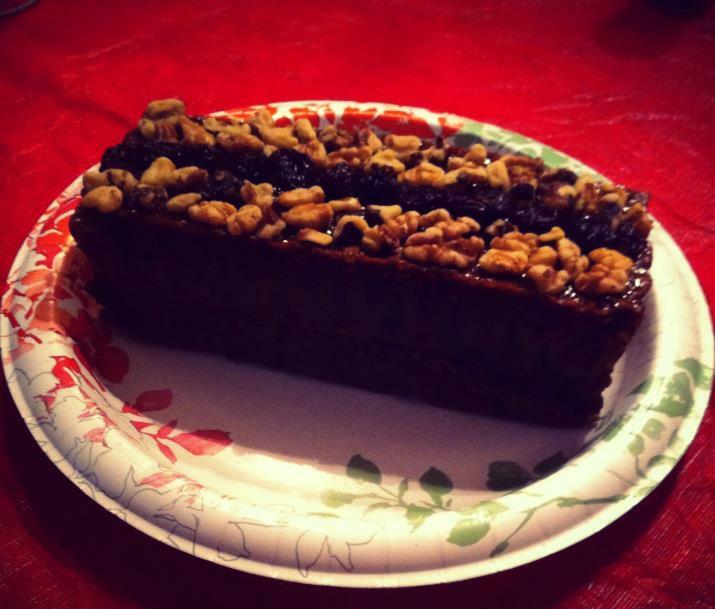 Tagged with best, christmas, fruitcake, holiday, recipe. Hope everyone has a safe and happy Happy Halloween! After a weekend of Hurricane Sandy and cabin fever, I am sure this will be a welcome opportunity to get sugared up and run around. 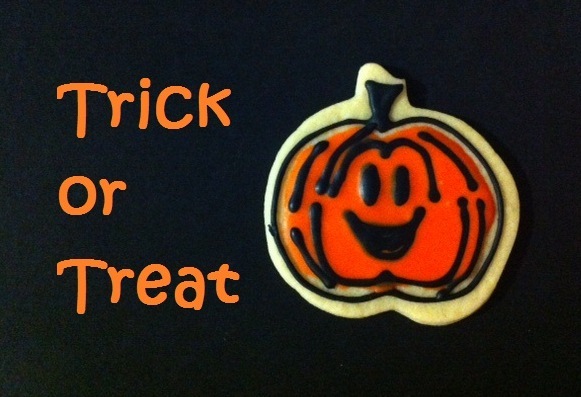 Tagged with cookie, halloween, holiday, jack-o-lantern, orange, pumpkin.